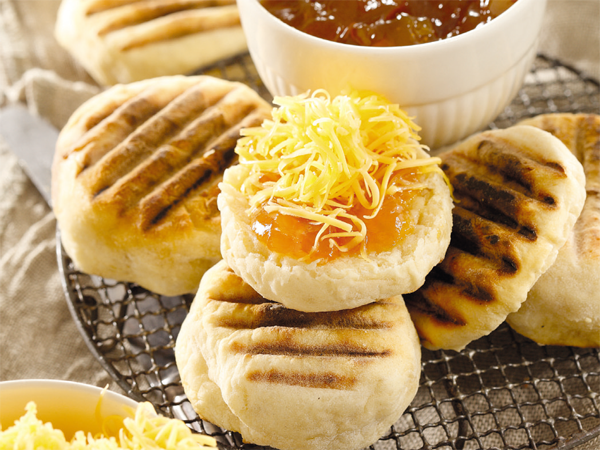 Here’s an easy recipe for Roosterkoek. Heritage day is around the corner in South Africa and you know what that means? BRAAI! Yes, South Africans love their braai days. It’s the best time to eat, chillax, swim, party and eat some more! 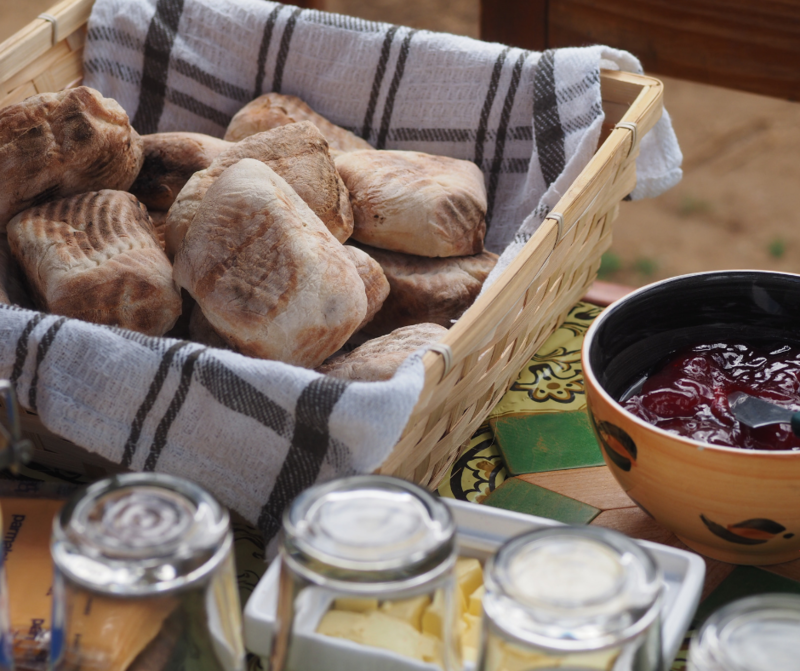 Roosterkoek is one of the favourites to have during a braai. 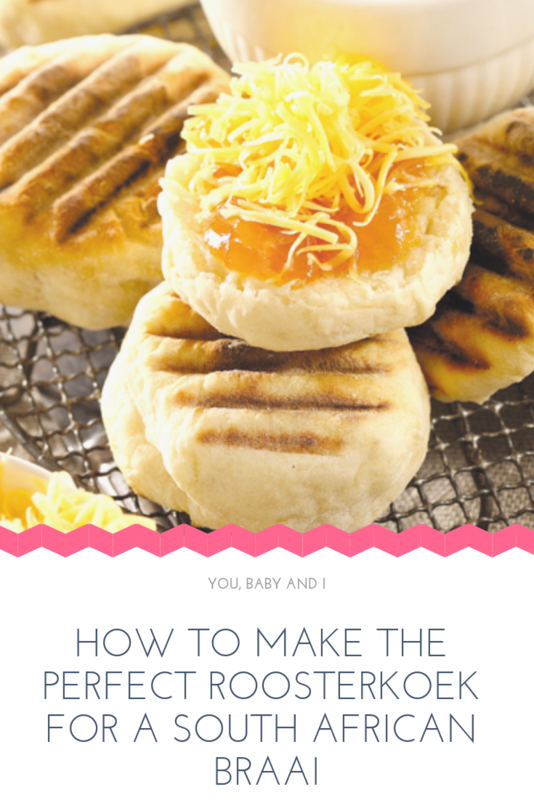 If you are not great at baking like me, you most probably wouldn’t attempt making this at home but Royal Baking Powder shared a super easy recipe that promises to a create a foolproof roosterkoek. Sift flour, Royal Baking Powder and salt together. Rub in butter with fingertips until mixture resembles fine breadcrumbs. Whisk eggs and milk together. Add to dry ingredients and mix well to a soft dough. Divide dough into 10 pieces. Place on grid over hot coals and grill on both sides until cooked through. Tip: Grill cakes in a lightly oiled griddle pan on a stove. Don’t forget to take a picture of your delicious dish and share it on the Royal Baking Powder Facebook page @RoyalBakingPowderSA and use the #GetItRighwithRoyal. Previous Post Win 1 of 2 Blue Diamond Almonds hampers to the value of R1200 each! Next Post The Baby Show Hits South Africa!